An Australian scheme that works to remove barriers to employment for people with disability has received international recognition. Assistant Minister for Social Services and Disability Services Jane Prentice, announced the federal government’s JobAccess Service had received an award at the annual Zero Project Conference held at the United Nations in Vienna. The government-driven service, which provides practical assistance to people with disabilities, employers, and service providers, received the award under the Innovative Policies Advancing Employment of Persons with Disabilities category. 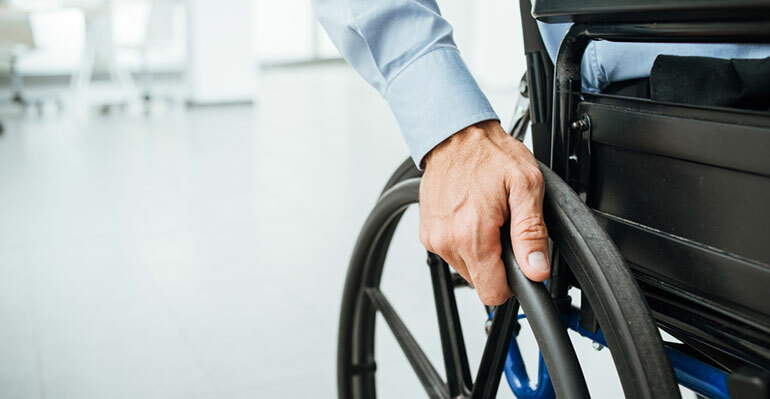 “I am proud our Australian government service has been recognised internationally as best practice and wish to congratulate JobAccess for making real and meaningful improvements to the lives of Australians with disability,” Prentice said. The service, which is overseen by the Department of Social Services and administered by WorkFocus Australia, has managed 245,000 enquiries and 33,000 applications for employment assistance funding, and has created 2,500 job opportunities to date. According to statistics for January to March 2016, 96 per cent of people were “satisfied” or “very satisfied” with the service that WorkFocus Australia was providing. Accommodation: Environmental adaptations are provided, as well as communication devices, sign language and mental health supports. Continuous consultation: The involvement of all stakeholders ensures the ongoing improvement of JobAccess, and recent consultations have led to combining four different services while realising cost savings and efficiencies. Access to information: The JobAccess platform creates a central gateway for support, self-help information, and multi-channel guidance, providing access to the right advice and funding at the right time. JobAccess was one of 11 Innovative Policies showcased in the field of employment, work and vocational education and training, selected jointly with the Zero Project network of experts with and without disabilities from all over the world. The Zero Project is an initiative of Austrian charitable foundation Essl Foundation, which supports the implementation of the UN Convention on the Rights of Persons with Disabilities. The annual conference sees organisations responsible for the development of innovative policies and practices present their solutions to their peers involved in the world of disability, including stakeholders, government ministers and other key influencers. A total of 56 Innovative Practices in the field of employment, work and vocational education and training were also highlighted at the recent conference. Prentice said the award was a “wonderful acknowledgement” of the work of JobAccess as well as their efforts to revamp services. “In July 2016 JobAccess combined four previously separate services into one national hub to ensure services meet the needs of their users,” she said.